You know what’s fun? Hiding healthy stuff in desserts that aren’t typically healthy. It makes the dessert feel healthier, right? Kind of like the dessert moves down a notch on the food pyramid. Apparently, I really like hiding healthy stuff in brownies. I did it last year, with zucchini, and I’m back this year with hidden bananas. 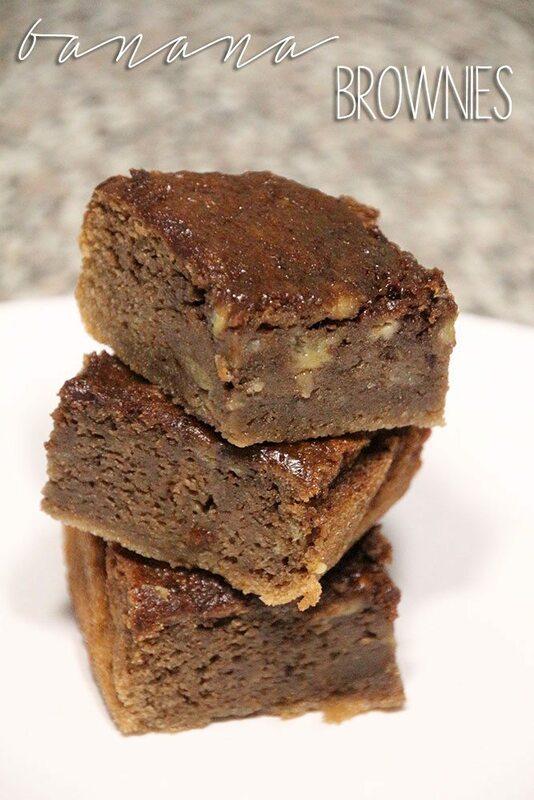 These are kind of like a delicious hybrid between banana bread and brownies. You can definitely taste the bananas in these (unlike the zucchini ones), but it’s in a really good and tasty way. 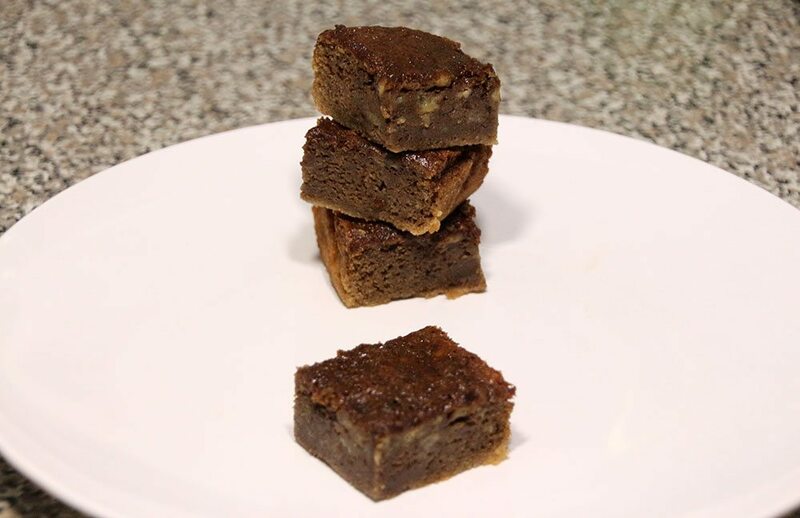 These are perfect for using up bananas that are too ripe to eat on their own, so I suggest buying a couple bananas, letting them sit around until they start to get more brown than yellow, and then go to town by making these. 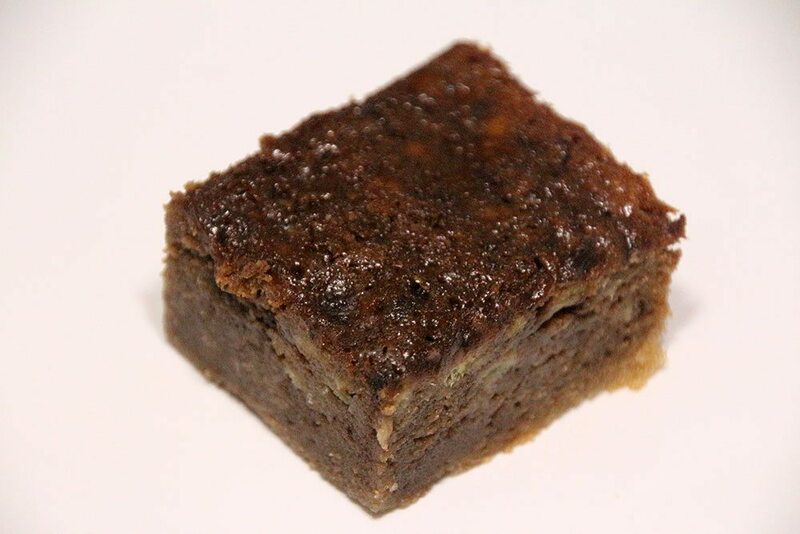 Healthy(ish) brownies – we are living in the future, my friends. 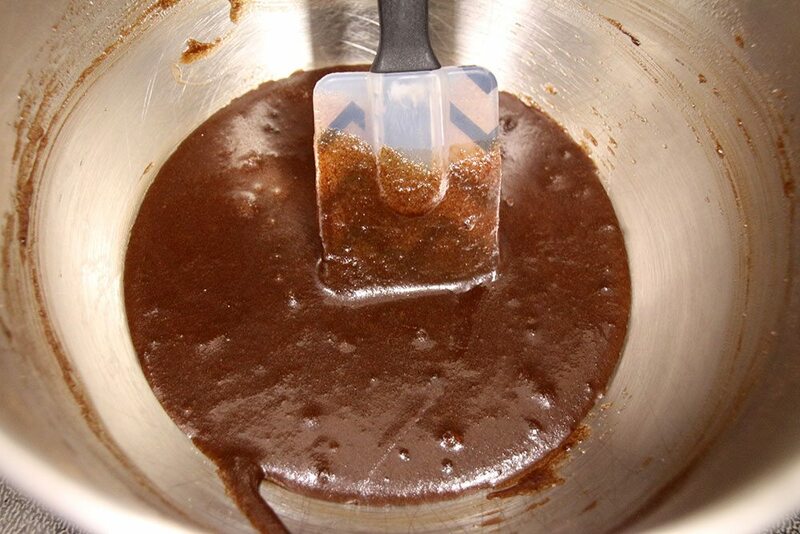 In a large bowl, stir together the butter, sugar, and cocoa powder. 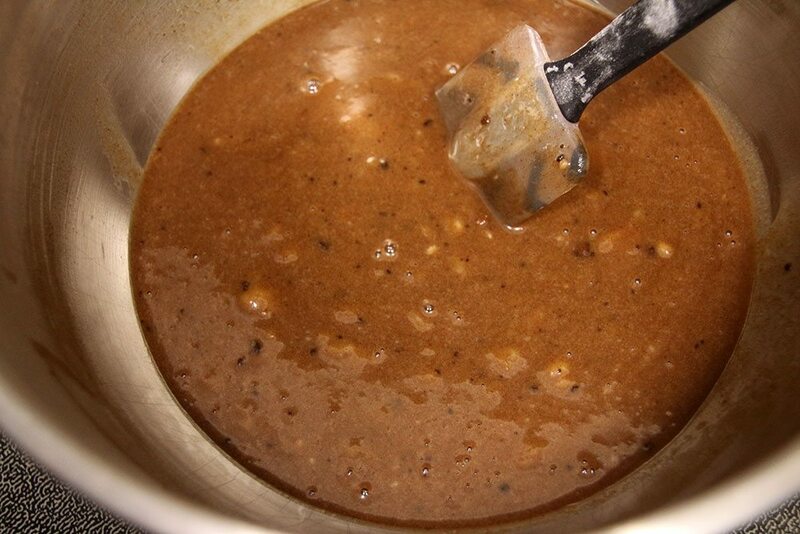 Stir in the eggs, milk, and vanilla. 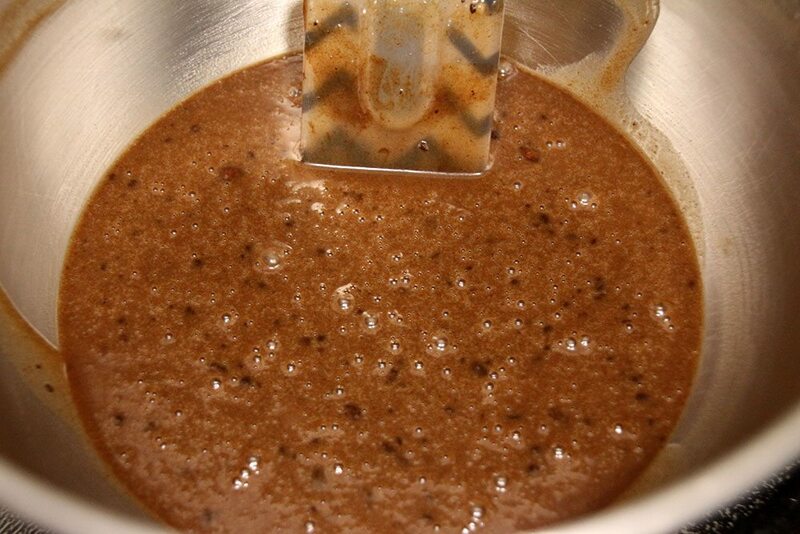 Add in the flour, baking powder, and salt and stir until thoroughly combined. 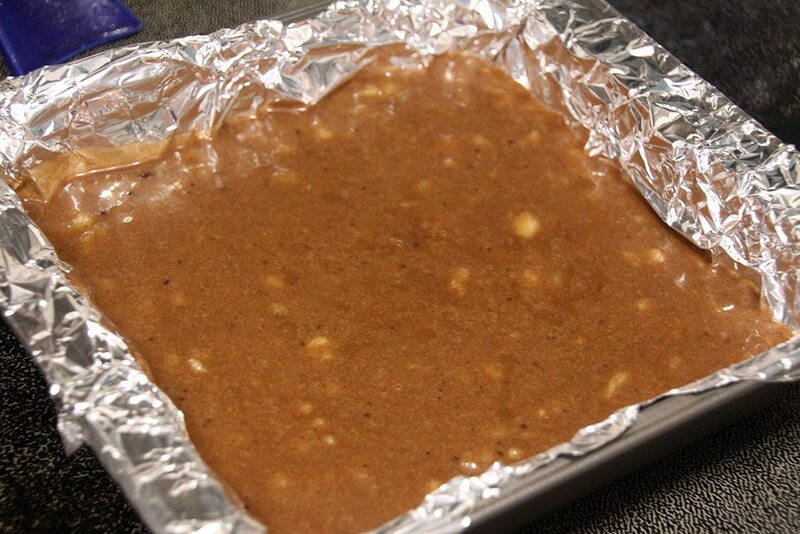 Line an 8×8 pan with foil and pour in the batter. 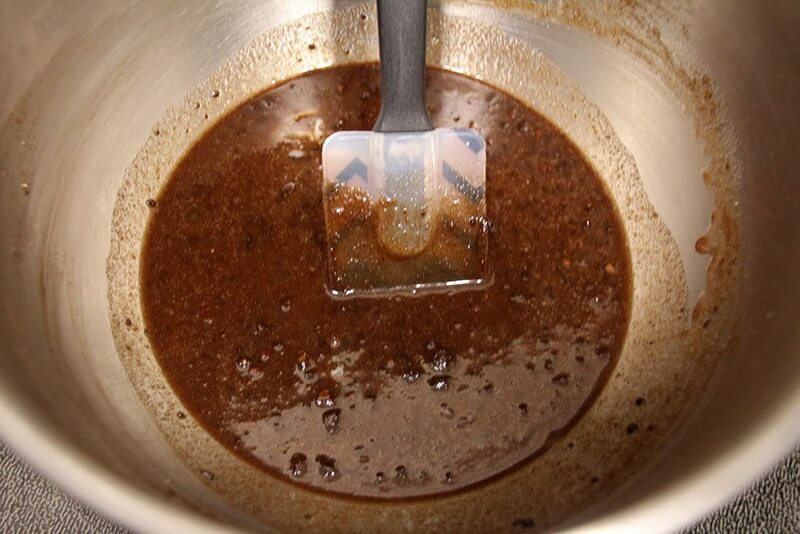 Bake at 350 for 40-45 minutes, or until a toothpick inserted in the center comes out clean. 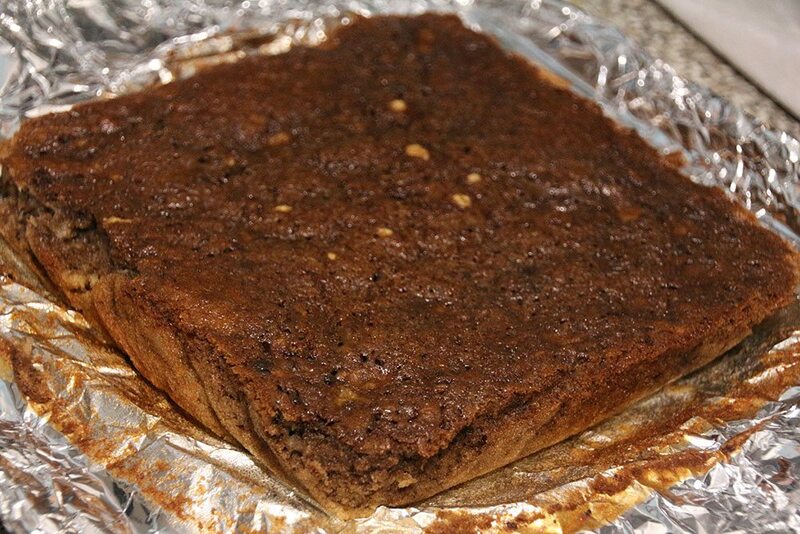 You may see chunks of bananas on top of the brownies. 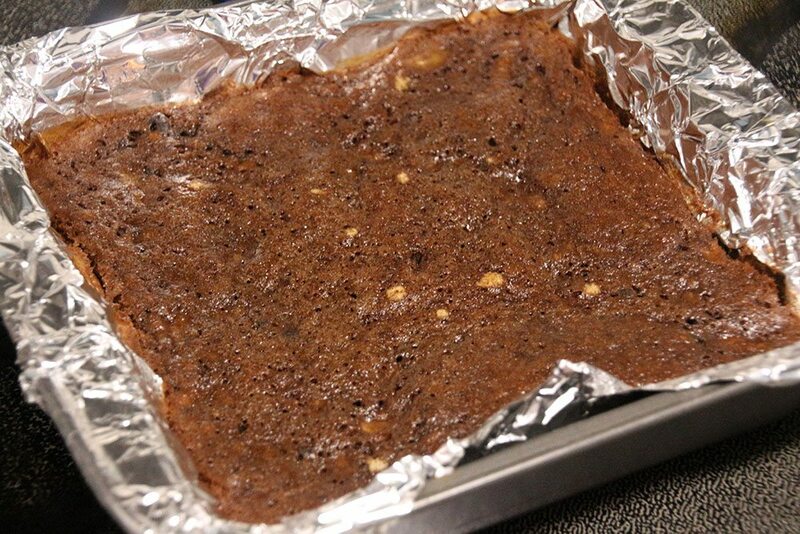 Lift the foil and brownies out of the pan and allow to cool completely on a wire rack before cutting into pieces. Do you have any favorite recipes with hidden fruits or vegetables? What’s your very favorite type of brownie? Or if you hate brownies, what’s your favorite type of dessert? Yum!!! I have some ripe bananas in my freezer, I’ll be using them this weekend for sure! I tried doing that with black beans once and it was just no. no no no. I’ll have to try these!